Save even more with our Denim™ Series! The Denim™ Series steel buildings are a functional and affordable line of metal buildings created to utilize the most economical design methods to maximize building efficiency and the value to our customers. 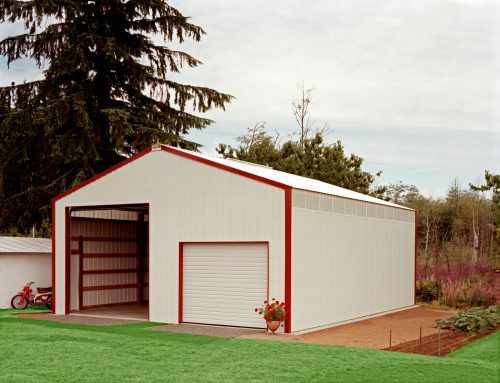 These steel buildings can fit your design needs as steel garage building, outdoor storage for equipment or steel sheds. 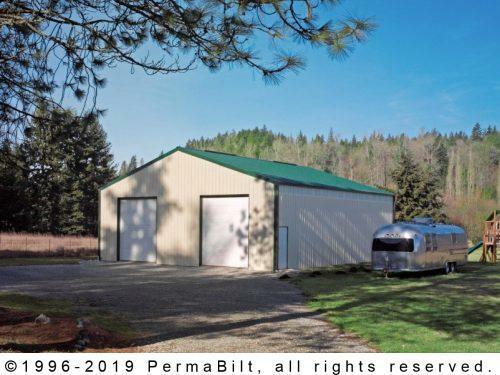 The following design criteria are integral to the Denim™ Series and enables us to offer this line of steel buildings at such a remarkable value. The available options and constraints were systematically chosen based on engineering efficiency, product availability and price, and ease of construction. While we have other building options and designs available in our Town & Country series, those you see here are the only ones available in the Denim™ Series. Call 1-800-824-9552 today for more information. Maximum building length is a maximum of twice the building width. Windows – Double glazed vinyl windows with screens and cross hatching if desired – maximum width of 5′ and maximum height of 4′.